Information technologies continue to multiply. The entrepreneurs make every effort to keep up with the world market using innovative solutions. In this context, building a team of professionals with a strong background is one of the strategic goals on the road to success. And one of the significant challenges on the way is gathering qualified R&D team. Every business owner knows that finding like-minded specialists who are excited about your idea is the best way to bring it to life. While skill level of Israeli specialists is quite high, the problem of hiring qualified experts remains the same. The reason for this is a strong presence of R&D offices of such tech giants like Google, Apple, and Microsoft. In such a competitive environment, it’s a sophisticated task for a young business to attract IT workers, much less a perfect CTO, to their teams. The statistic shows that the average time for filling a vacancy of Senior Software Engineer in Tel Aviv is about 6 months. But what should entrepreneurs do if they have a winning idea and clear vision, but have no opportunities to compete with large corporations for the best developers in Israel? Opening R&D office in Ukraine is a key! More and more companies consider Ukraine as a field of opportunities for expanding their business. Local companies offer a wide range of services – from app development and web design to VA and business process outsourcing. The country is home to an excellent workforce of certified IT experts. They are well-known for their impressive skill sets and a strong desire for professional growth. In fact, this perspective Eastern European country ranks 4th across the globe by the number of IT workers after the US, Russia, and India. Besides, it’s considered as the second best software development area in the world. So let’s see how Israeli businesses can benefit from a partnership with Ukraine. The most significant thing for a successful operation of Israeli R&D center in Ukraine is that both countries are located in the same time zone (GMT +2). Therefore, Ukrainian and Israeli teams can easily fix urgent problems and arrange video chats building effective business communication. 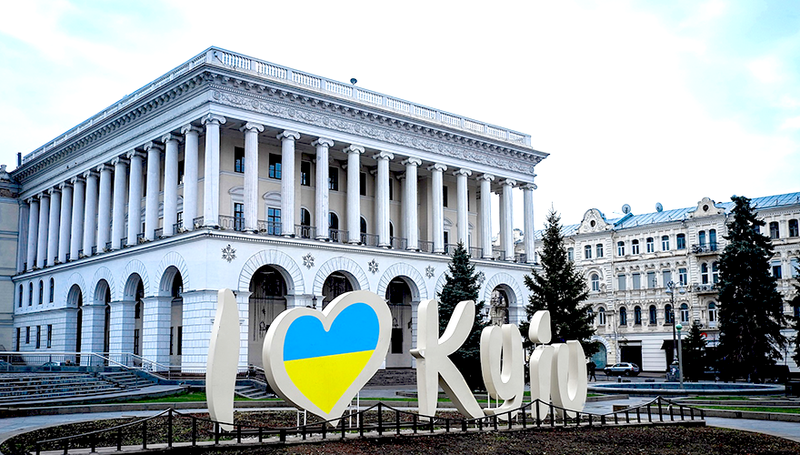 The icing on the cake is the direct flights from Tel Aviv to many Ukrainian cities – Kyiv, Lviv, Dnipro, Odesa, Kharkiv. You need only 3 hours to get to a destination. Visa isn’t required. So in case you want to bring someone from your Ukrainian office to meeting in Israel, they will be able to depart on the same day. Compared to Israel, Ukraine offers relatively low rental rates for office spaces. The salary of IT specialists and other staff is also considerably lower. In fact, the general costs of taxes for finding and hiring developers are over 2.5 times lower than in Israel. So you can employ talented and willing team members paying less. What an attractive offer, right? Of course, there are cultural differences between the mentality of Ukrainians and Israelis. On the other hand, these nations have a lot of shared values, especially if taking into consideration Ukraine’s eagerness to move from the Soviet background to a democratic society. Important to mention that almost 80% of IT professionals in Ukraine speak English. Russian is also can be used for communication as it’s widespread in both Israel and Ukraine. In Ukraine, you can find efficiently-run R&D centers of big companies like Skype, Deutsche Bank, IBM, eBay, etc. There are also offices of world’s leading Israeli companies: Plarium, Wix.com, Playtech, and others. And many of these businesses had launched their R&D centers in major Ukrainian cities even before they became successful. Ukraine offers highly educated and skilled specialists with a strong background. Many of them have proven their proficiency by working abroad or taking part in the international competitions. 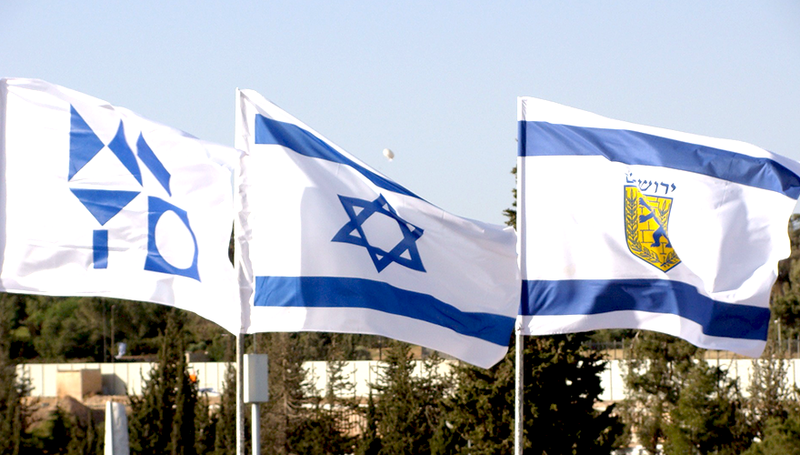 The Israeli government recognizes IT professionals from Ukraine. In 2016, they granted Ukrainian experts with a quota for 5k work visas. Ready to open R&D center in Ukraine? It’s not a simple task. Israeli entrepreneurs face the same problems they experience in their native land. But for now, Ukraine offers more options which are quite cost-effective. And the benefits far outweigh the investment. Convenient location, reasonable prices and a lot of talented professionals make Ukraine an excellent choice for creating the R&D center. In Ukraine, Israeli experts can easily find like-minded partners who are able to deliver top-notch results and keep up with the cutting-edge technologies. What is more, this efficient cooperation will help your company save costs and invest it into further growth. Have any questions concerning office opening? Alcor’s representatives are always ready to answer all of them and find the best solution for your business development.